Three seasons rooms are fantastic, except when it’s too cold to enjoy them. 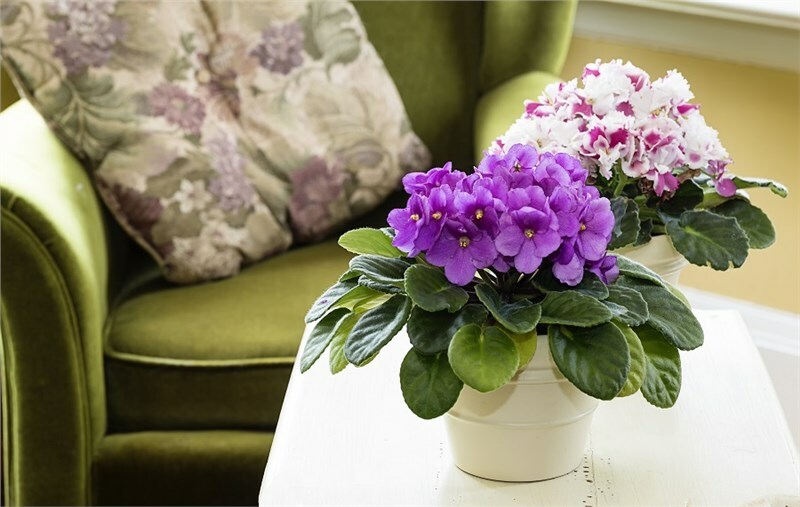 Instead of gazing at your favorite room, longing for sun-filled days, there are steps you can take to make the most of your space year-round. · Replace old windows. 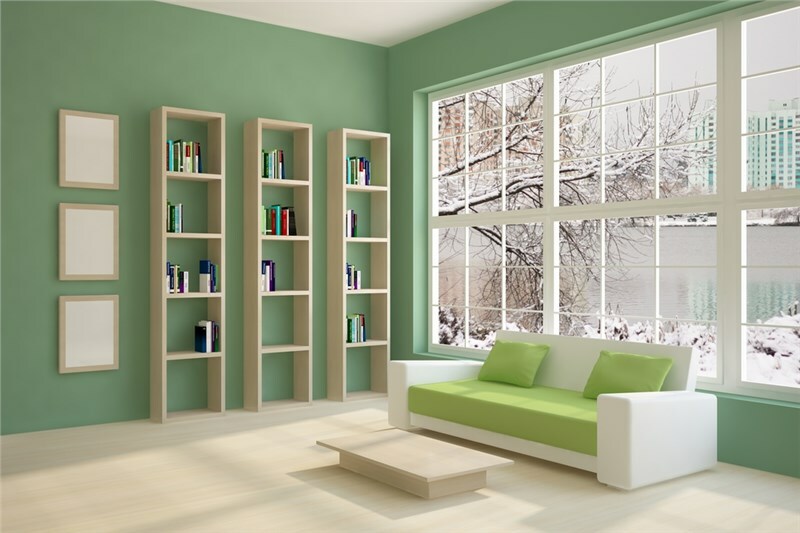 Worn out, single-pane windows do a poor job of keeping cold air out and warm air in. Switching to double or triple-pane glass windows can make a huge difference. You can also fill gaps between the window frames and wall using a paintable latex-silicone caulk. · Extend heating ductwork. 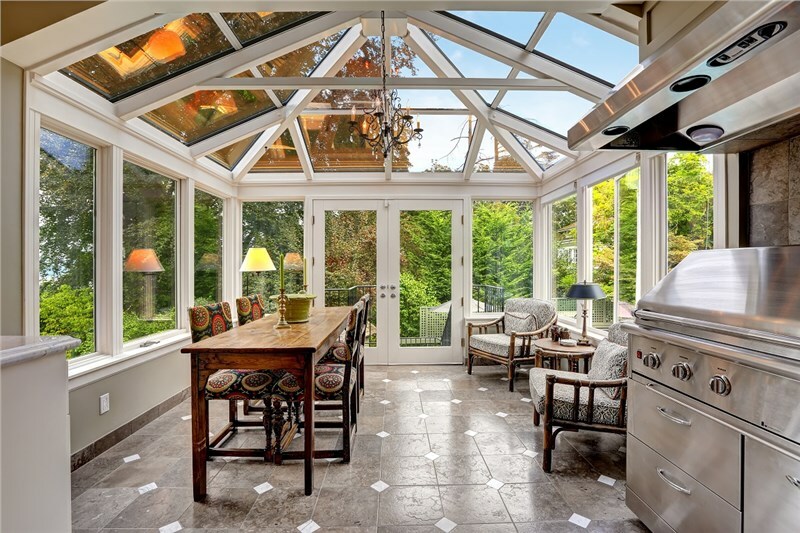 Extending your sunroom’s ductwork can improve the heat distribution throughout your sunroom and create a uniformly comfortable space. · Install electric baseboard heating. If attempting a ductwork overhaul is a bit much for you, baseboard heaters are great for taking the chill out of conservatories and three seasons rooms by spreading warmth with convection heat. · Add a ventless fireplace. How do you like the idea of cozying up by the fire while watching the snow fall? Installing a ventless fireplace is a great way to add warmth and ambience to your sunroom. For simpler heating, or if you don’t like the idea of having a fireplace in your sunroom year-round, try a portable fireplace instead. If permanent, difficult, or costly winterization methods are more than you want to handle, there are some simpler options to choose from. · Hang thermal-insulated draperies. If window replacement isn’t an option for you, simply hang insulated drapes over your windows for a cozy feel that will help prevent cold drafts while keeping heat in. 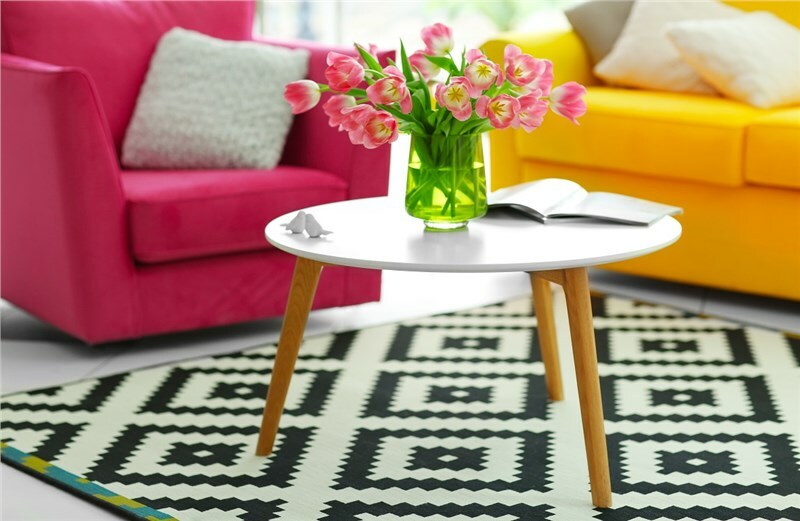 · Get creative with rugs and pillows. A large area rug laid over cold wooden or tile floors, combined with some fluffy pillows and warm blankets can greatly improve the comfort and style of your wintery sunroom. · Use space heaters. Space heaters are inexpensive, simple solutions. Just be cautious and make sure you are in the room when space heaters are in use, rather than leaving the heater running unattended. 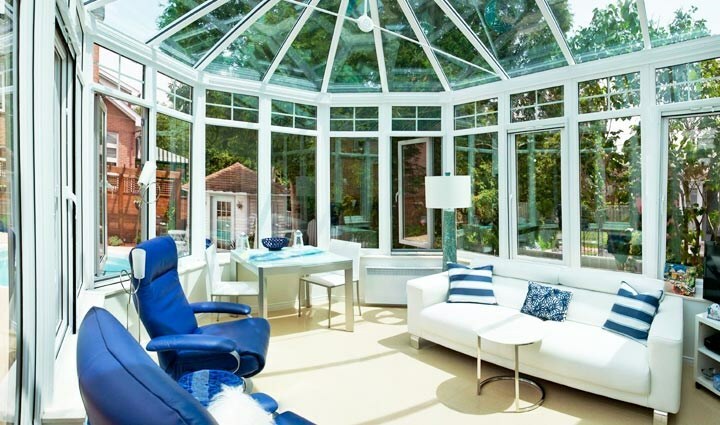 There are many ways to prepare your sunroom or conservatory for winter, but there is no better, stress-free way than to entrust the task to the experts. 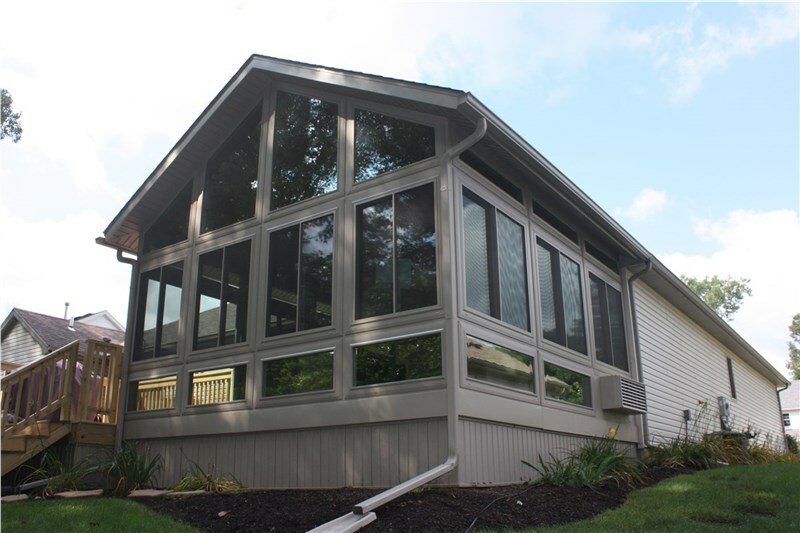 Perrysburg Patio & Sunroom offers durable, high-performance all seasons rooms and conservatories custom-built to extend your home’s functionality and exterior décor. To learn more about our product line or to request your free planning guide, give us a call today or fill out our quick online form!